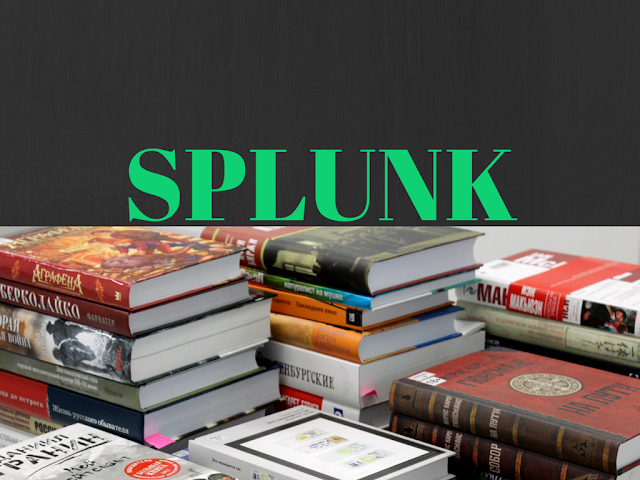 Developed by Erik Swan, Rob Das, and Michael Baum, Splunk is getting increasingly popular. It’s essentially software that is primarily used for search, monitoring and analyzing a vast data generated by the machine via any web-interface. The main focus of Splunk is to enable any organization to make machine data accessible with the identification of data patterns, offer intelligence for various business operations and provide diagnosis of any problem. Today, it is used in most multinational organizations such as Sony and Barclays Bank. Splunk can be defined as a horizontal technology that is widely used for diverse processes mainly due to the reason that it is powerful and fully featured platform for the capture, indexing and correlating wide-ranging real-time data in any searchable repository. These processes lead to the generation of various visualized reports including dashboards, alerts, charts, graphs and so on. Since these reports and graphs are used in almost all organizations, irrespective of whether they are commercial or government, Splunk is the best choice. Where Can I Use Splunk? Due to its nature, Splunk is widely used in diverse processes around the world. Some of the functions where Splunk is used include customer behavior analysis and operational monitoring. Some important functions for Splunk in operational monitoring include capacity planning, investigations of incidents across multiple logs and automated alert. Although the original idea behind Splunk was the use in IT operations, today it is also used in other areas. For example, National Public Radio and Domino’s Pizza use it for web analytics, the Eglin Air Force Base use Splunk for energy conservation and the University of Connecticut use it for computer security. With this book, it becomes easy to utilize the full value of big data collected by any organization. A well-researched book, it can be also used as a quick-reference guide or a tutorial for the readers. The author starts with the history of Splunk and moves on to various features with visual presentations such as downloading and using the search user interface. In addition, he provides various examples for the students who want to understand and work in this field as a future career. The main target of this book is every user at any level, who wants to leverage the power of this platform as an operational intelligence tool. The book offers more than 70 practical problems that includes every facet of business such marketing, production, security and IT. This book teaches how to use Splunk in an effective manner for gathering, analysis and reporting of operational data in any environment. This book also teaches how to transform the data into meaningful information that can be used for business strategy. This book takes a hands-on approach to teach how to derive business-value information from big data. This book is specifically targeted towards users who want to explore the available big data but do not know where to start. However, this book is the best choice for expert developers and intermediate SQL programmers who want to learn Splunk as a powerful and simple tool and deploy it in their work. The book also offers various real-life examples where data is derived from various social media sources such as Foursquare and Twitter. Basically targeted towards the organizations as well as professionals who have already implemented Splunk, reading this book requires basic knowledge about the software. As the book is full of practical examples, IT professionals including the analysts do not experience any difficulty in learning various functions outlined in the book. In addition, this book is also ideal for managers, who can utilize the book for summarizing or building reports on activities, performance, and health of the organization and IT infrastructure. Learning Splunk 6.2 has become easier with this book, as it offers comprehensive information about improvements and features of this version. The book starts with an explanation of various concepts such as visualization, clustering, reporting and charting. Each chapter is devoted to enhance the knowledge on a particular concept that includes data replication, backfilling, data pivots and models. With this book, the user can become an efficient data analyst. The above books are some of the best choices that enable the user to learn Splunk, the software for searching any pertinent information. This is because with increasing collection of data from myriad sources, Splunk is one of the best choices for any organization as an operational intelligence tool. This tool has the capability to transform pieces of big data into meaningful information for taking crucial decisions.